Okay you guys, I'm ready to host my first giveaway in celebration of my first eBook, "We Are: A Caregiving Manifesto." It's been so fun to pull these items together, my friends have been so supportive of me and this project, and I'm so grateful to them! The first item is this super-cool sign from The Orange Leaf. 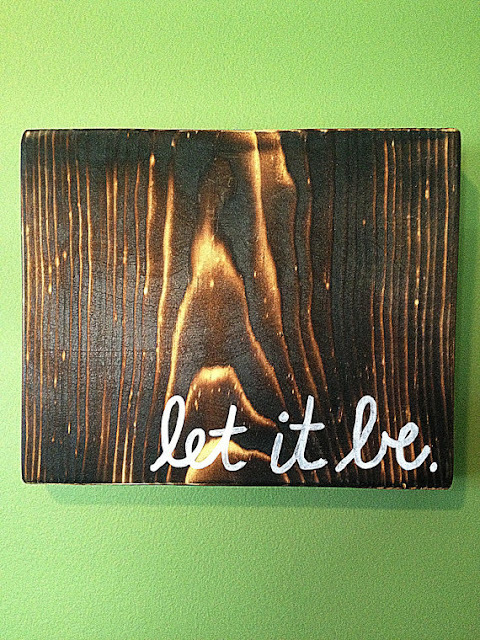 It's a wooden sign that says, "Let it Be." 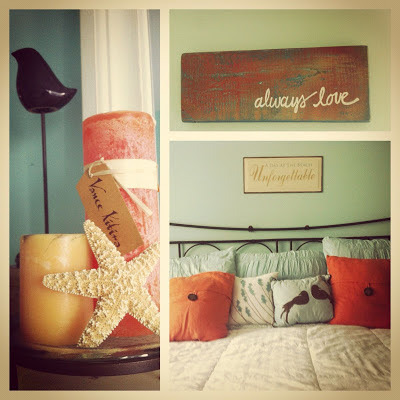 I absolutely love this Etsy shop, run by one of my good friends, Becky Rogerson. Becky is a talented artist with a good eye. She makes these signs by hand! 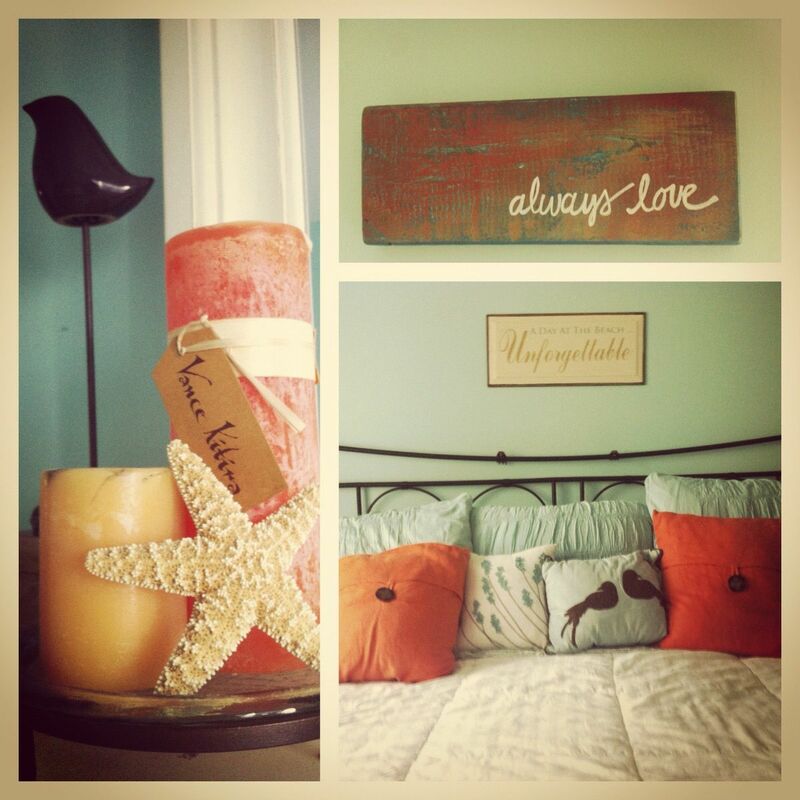 We have one in our bedroom that says, "Always Love," and it's one of my favorite details about the room! Here's how you can enter the giveaway: Purchase the eBook! You can go to the website Michael built for the book, and if you have a Kindle or a smartphone or a tablet with a Kindle app, you can buy it through the Amazon link. If you don't, and you'd like to read it on your computer, or print it out, you can buy it as a PDF. Once you do that, just forward me your receipt to: danabrownritter@gmail.com. Put the title of the giveaway in the subject line of the e-mail. If you've already bought the book, and want to enter the giveaway, that's totally cool! I will use random.org to choose a winner, and I will announce the winner on Thursday, February 21st! (in the evening) You have until 8:00am Thursday to enter. Let me know if you have any questions. I'd really appreciate it if you spread the love on this giveaway, and help us get the word out about the eBook! Who Knew Winter at the Beach Could be So NICE?